An employee stands near a window, with the company logo installed on a building, at the headquarters of the Russian natural gas producer Gazprom in Moscow. Russian natural gas and oil producer Gazprom suffered an 86 percent fall in net income in 2014 because of the ruble's weakness, the fall in global oil prices and a dispute with Ukraine. 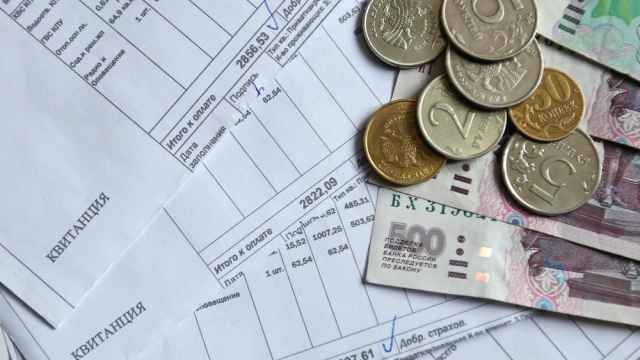 The state-run company, which generates about 8 percent of Russia's gross domestic product, said Wednesday that higher impairment charges had also contributed to the drop in net income to 159 billion rubles ($3.1 billion). Russian oil and gas producers have suffered from weaker oil prices in recent months and the ruble's fall against the dollar has inflated their dollar-denominated debts. Gazprom, the world's largest gas producer, has also reduced sales of gas to Ukraine, which had been one of its most important markets, because of a long-running dispute over debt and pricing. Shares in Gazprom rose 0.6 percent in late afternoon, outperforming a 0.2 percent increase in the broader MICEX index. "They've generated good cash flow for the second year in a row, it was $5.9 billion only in the fourth quarter," Alex Fak from Sberbank CIB in Moscow said. 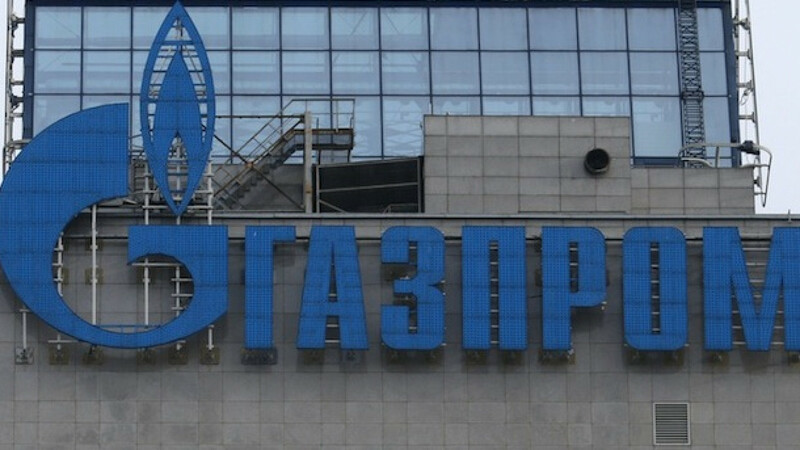 According to his estimates, Gazprom sustained a loss of $8.3 billion in the fourth quarter, more than most analysts expected. 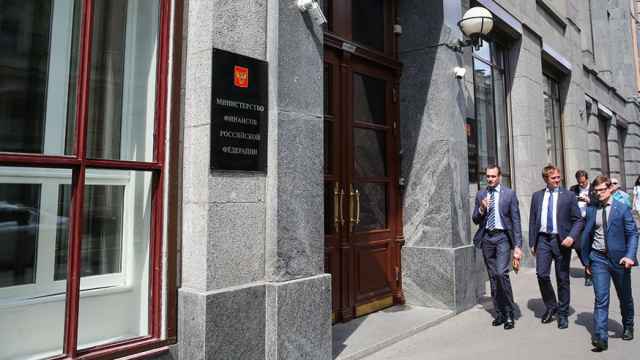 The company said it had foreign exchange losses of 1.1 trillion rubles ($21.5 billion) last year, while charges for impairment and other provisions rose by 245.5 billion rubles ($4.8 billion), including for provisions related to its spat with Ukraine. 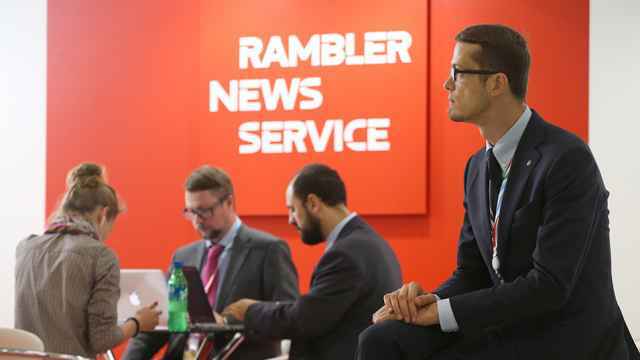 Despite the pressure from the weaker ruble, the company increased investment by $4 billion from initial plans for 2015. Total sales increased to 5.59 trillion rubles ($110 billion) from 5.25 trillion rubles ($103 billion) in 2013, Gazprom said in a statement. Gazprom generates more than half of its revenues from gas sales in Europe. It faces possibly large fines over accusations by the European Commission that it is overcharging buyers in eastern Europe and hindering competition. Alexander Medvedev, Gazprom's deputy head, said during a conference call that Gazprom "is not guilty." Gazprom has also had to deal with the falling price of long-term contracts, the backbone of agreements with European companies. It pegs gas prices in long-term contracts to the prices of oil, which almost halved from their June's peaks, with a lag of six to nine months. The company also expects further pricing pressure and sees its average gas prices in Europe falling to $242 per 1,000 cubic meters in 2015, Medvedev said during a conference call. This is down from $272 last year. 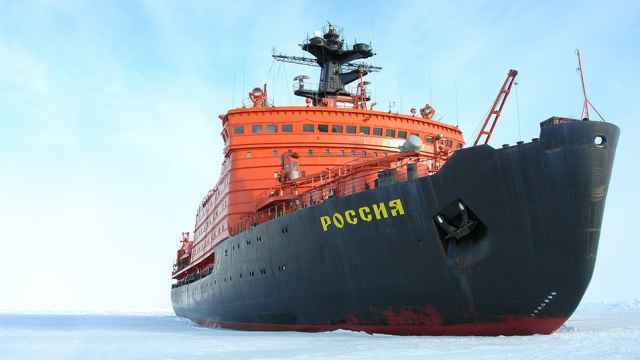 The company said on Wednesday that gas sales to Europe and other countries declined by 8.5 percent to 159.4 billion cubic meters, while the average price it charged rose 11 percent to 13,478 rubles ($264) per 1,000 cubic meters. Medvedev said that gas exports to Europe should rise to 152-153 billion cubic meters in 2015 from 147 bcm last year.